Professional Auto Engine Part Mould Manufacturer over 10 years, certificated by ISO 9001: 2008 . 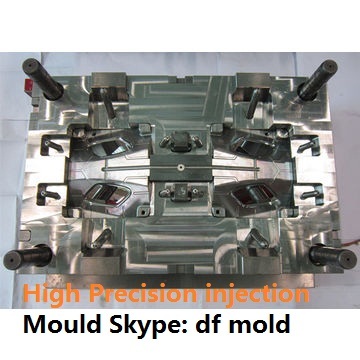 Specialize in Automotive mold/household mold/daily used product mold. High quality & competitive price & professional skills. In house strict quality control. Cavity No: Single or Multiple. Spare Parts Standard: DME/HASCO/DAIDO/MISUMI/Customized is acceptable. 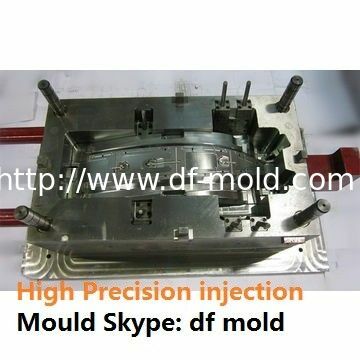 Mold progress report and tooling schedule will be provided weekly. The first testing sample for buyer's inspection and work out improvement requirements will be provided. Mold testing video, 2D part drawing and 3D mold design before shipment will be provided. 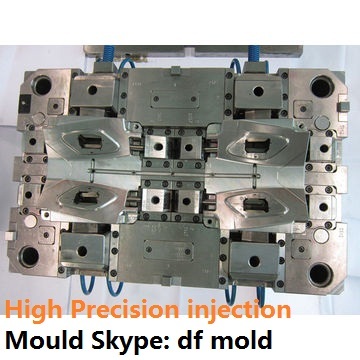 Specialize in Automotive mold/household mold/daily used product mold over 10 years.